The era of new modern super-smart technologies does not leave indifferent anyone including Kazakhstani schools and universities. The government, influenced by using new technologies in overseas countries, gradually tries to provide computers and other electronic facilities in state schools and universities. Moreover, there were attempts to replace heavy books by small laptops and tablets for school students. Of course, new devices come to urban classes much faster than to rural. However, in my opinion, the efforts of government to increase the computer literacy and simplify the study process cannot be decried. In this post I am going to talk about my personal perception toward readiness of teaching staff to effectively use modern educational technologies. During my study at primary school of Astana old and bulky computers cluttered up the classes of informatics and teachers along with students just started to familiarize themselves with computers. With the lapse of time new equipments like interactive boards, multimedia classes and thin monitors gradually have appeared in classrooms. However, were these modern technologies useful for me and my classmates in our studying? No. The main reason for that, in my opinion, is low level of computer literacy among teachers. The interactive boards which had the goal to help a teacher in teaching process were used in rare cases or not used at all. The old chalk board still remained as the main tool of explaining the materials for teachers. Old generation of teachers, which was the majority, were not ready to use this facilities and rejected all efforts to study them. The computer laboratories for students were on limited conditions, and it was impossible for students to come and study there after classes. Moreover, even the use of cassette recorder during English language classes was exotic for us. It is obvious, that since it is only my opinion, this writing can be biased. However, it has become a common case when a government spends a huge amount of money to equip classrooms with super-modern (sometimes even unnecessary) technologies and schools do not have an idea what to do with them. 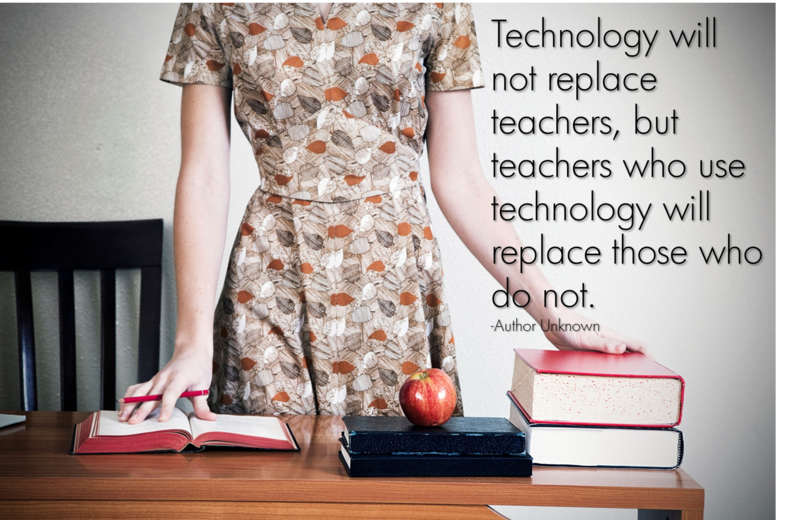 The solution I see in providing courses for teaches to prepare for constant using new technologies during lessons. Also it will be so helpful for teachers if teaching materials supports the use of computers.